Making known God's all-embracing love through music. 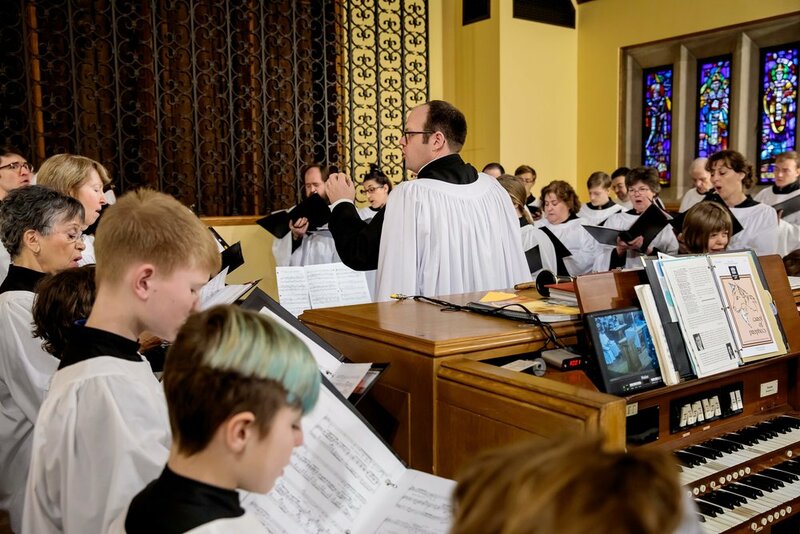 The Music Ministry of Saint George's Episcopal Church, Arlington, Virginia actively involves children, youth, and adults and encompasses the musical life of this parish from rehearsed ensembles to spirited congregational singing. 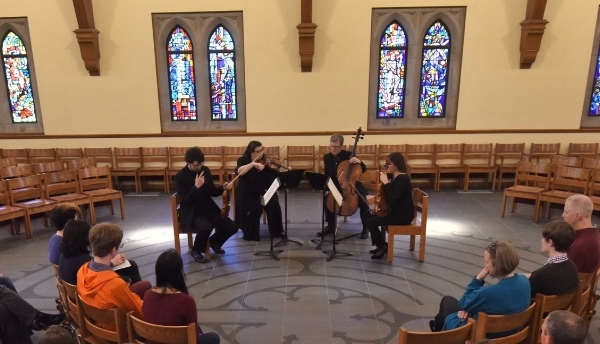 We seek to praise God, grow in our stewardship of the musical gifts God has given us, and through this work, inspire in others and experience ourselves, a deeper faith in Christ and glimpses of God's beauty. As ministers of music we make known the love of God and the beauty of God's creation through our song. We are affiliated with the Royal School of Church Music in America (RSCM). Offered on Third Tuesdays of each month at 6:30pm and on select Sundays at 4pm. Join us for these musical feasts in a beautiful space.